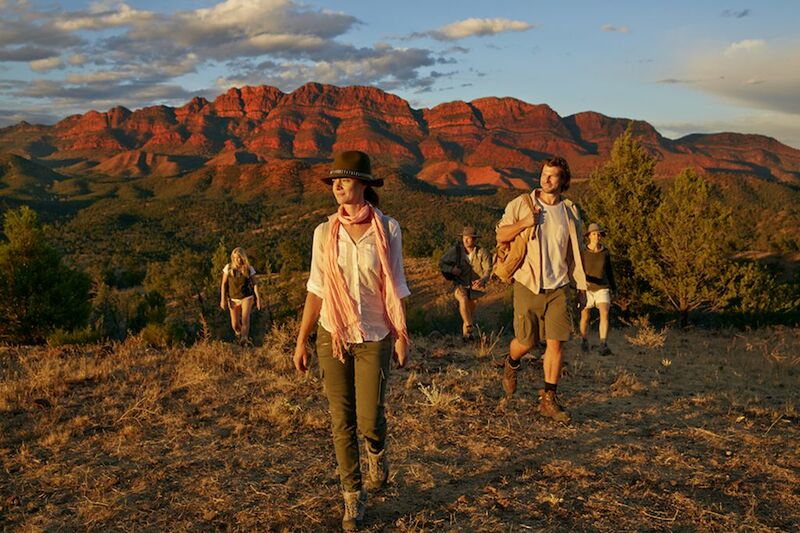 The Arkaba walk by Great Walks of Australia departs from Wilpena Pound Resort, proudly owned and operated by the local Adnyamathanha people. It traverses the magnificent Ikara-Flinders Ranges in South Australia, which has a rich and diverse Aboriginal history dating back over 800 million years. Full details of the 4 day walk can be found on the Great Walks of Australia website. 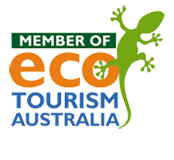 For accommodation at Wilpena Pound Resort, Ikara Safari Camp, and Wilpena Pound Campground, visit the Wilpena Pound Resort website. Image credit Great Walks of Australia.